Applications are invited from results-oriented gentleman aged 35-40 for the position of Administration Officer to assist in the daily growth and development of the company and also maintain and nurture existing and new clients by optimizing the quality of service and customer satisfaction. 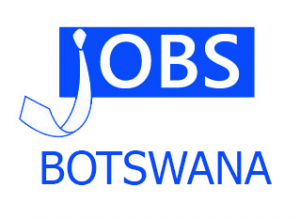 Candidate should have a valid driver’s license supported by at list a Diploma in Business Administration/management and be willing to travel across Botswana on different terrains as an when requested. If interested apply to recruitment@thehradvantage.co.bw.Salary P7000- P8000, Leave 18 days per year. Closing date is 26 February 2019.